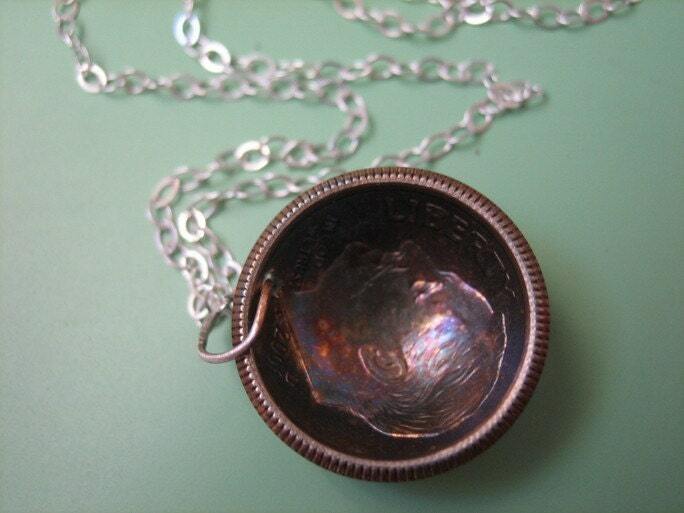 Many people are fascinated by ancient coins, and these coins can also be made into jewelry for people to wear. Any coin that you like or that has significance in world history is a great choice for jewelry, and you can choose any one you want. 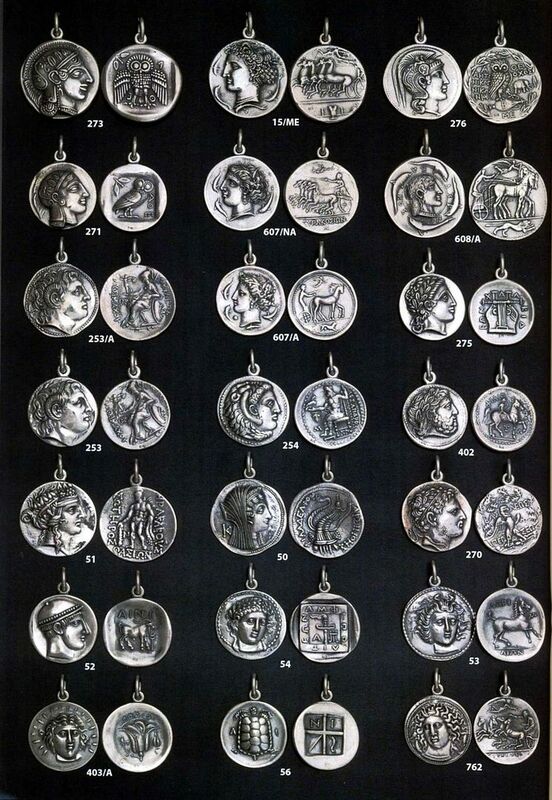 Coins from Rome or Ancient Greece are very popular for jewelry, but there are other choices, too. The main issue with using these kinds of money is that there are so many from all over the world and you can pick any one that you want. Some of them have flowers, birds, and other creative things on them, and they are all beautiful and unique. If you have a particular country that you came from, have ties to, or just like and admire - perhaps somewhere you've visited on vacation and brought back souvenirs and great memories from - why not use an ancient coin from that place? Even a newer one can be used, if there are no older ones that you can locate or that you can afford. Some coins from certain civilizations are more highly prized than others and therefore they cost a lot more, so you'll have to consider that when you start looking for a coin you want to use - unless, of course, you already own what you'll be using. 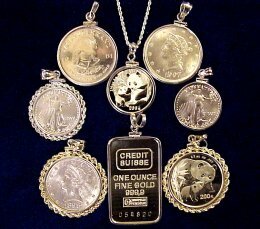 Gold coins are very popular, too, no matter where they come from, and you can get them in all kinds of sizes and styles. Some of the older ones were crudely cut and stamped, but that doesn't mean that people shouldn't use them for jewelry. It's your coin and you can use it however you like. Even the ones that are a bit cruder can make great jewelry depending on how you display them and what kind of setting you put them in. Just putting a hole in it and a chain through it is a bad choice, but there are many other things that you can do. There are settings that you can buy and that you can make to really showcase your coin and ensure that it gets noticed.